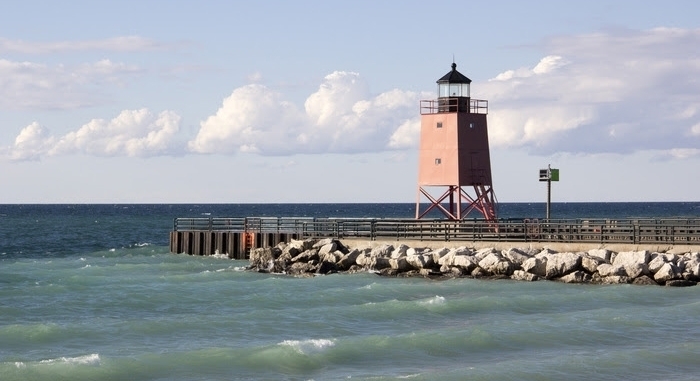 The communities of Charlevoix County include Boyne City, Charlevoix, East Jordan, Beaver Island, and the village of Boyne Falls—all family-focused cities with opportunities for employment and recreation. It’s a historic four-season paradise well-known for its skiing, hunting, fishing, camping, boating, hiking, cycling and other Northern Michigan outdoor activities. Learn more in the MyNorth Media video featuring Charlevoix County businesses Redi-Rock and Precision Edge along with the Charlevoix Area Chamber of Commerce.